Air Ceylon continues DMT Tapes FL’s productive new year. 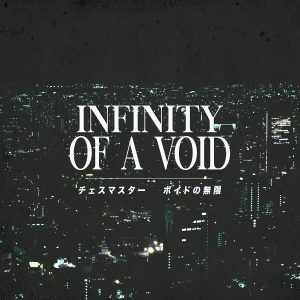 It’s sixteen tracks of classic-style vaporwave with sample curation production techniques. Most of the tracks are free of the CD-skipping/glitch effects often used in classic-style, but with significant pitch-/tempo-shifting in addition to other production effects (such as reverb) that give the music a dated feeling. Choice track is “All Day”. It’s available as a pay-what-you-want digital download.